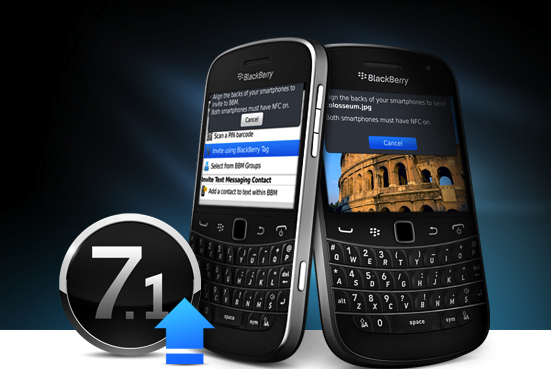 Leaked versions of BlackBerry 7.1 now available for most compatible devices! If you're looking to get in on the latest OS leak for your device, you'll want to check the links below. As posted today in the CrackBerry forums, OS' for most compatible BlackBerry 7.1 devices have shown up and are now available for download. These are unofficial (leaked) OS', so while it's mostly safe to install, remember to use caution when updating your device. If you need help along the way, you can head into our help forums or check out some of our BlackBerry 101 articles including How to Install or Upgrade to a new OS or How to Upgrade Your BlackBerry OS Using App Loader. If you do install this OS, hit up the CrackBerry leaked OS forums for findings, fixes and more discussion. Jump past the break for a full list of the available OS'.